Jhalak Dikhla Jaa 5 which just saw it’s fourth elimination is now gearing up for it’s wild card entry episode. Apparently 6 contestants will fight it out in the wild card episode and finally 2 will make it to the main round. So here’s a look at the wild card entry contestants of Jhalak Dikhla Jaa 5. Avika Gor: The senior ‘Anandi’, Pratyusha Banerjee was recently eliminated the show and now we have the junior ‘Anandi’ to take her place. That’s right the original Balika Vadhu Avika Gor will be seen as one of the wild card contestants of Jhalak Dikhla Jaa 5. The actress is currently seen in TV show Sasural Simar Ka and if she qualifies, she will be the second child artist in this season of JDJ (the first being Darsheel Safary). 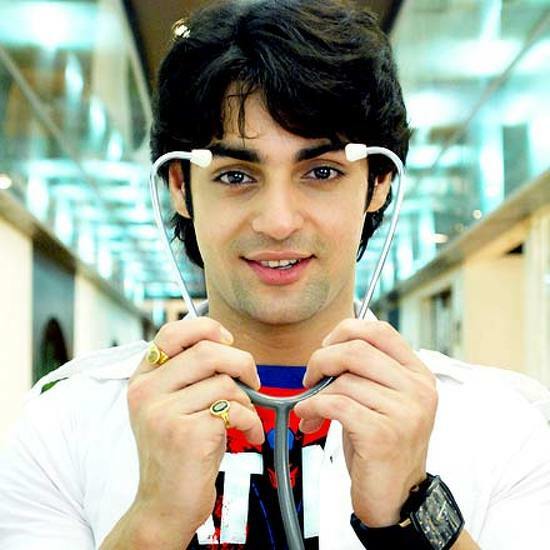 Karan Wahi: The cute Karan Wahi is the next wild card contestant of Jhalak Dikhla Jaa 5. The actor who became famous for his role in TV serials like Remix, Dil Mil Gaye was last seen in Sony’s Kuch Toh Log Kahenge. With a good fan following among girls, we are sure he will be one of the hot favorites to make it through to the final round. Rashmi Desai: TV actress Rashmi Desai who became popular for her role of Tapasya in Uttaran is another contestant who will be battling it out in the wild card entry episode of Jhalak. This will not be Rashmi’s first dancing show, she also participated in Zara Nachke Dikha Season 2 and if our memory serves ur right, she was quite good in it! 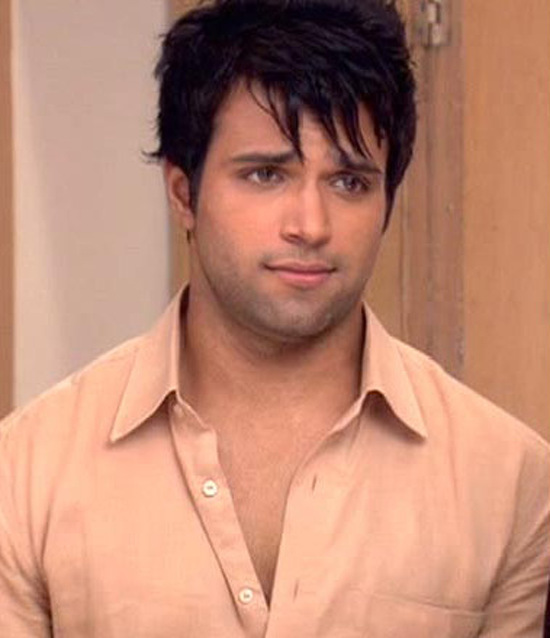 Rithvik Dhanjani: Yet another TV actor Rithvik Dhanjani is the next wild card entry contestant in Jhalak Dikhla Jaa 5. 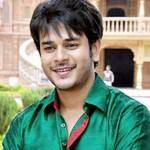 The actor made his TV debut with the show Pyaar Kii Ye Ek Kahaani and is currently seen as Arjun in Zee TV’s popular show Pavitra Rishta. From what we have heard, Rithvik can dance well and is all set to give the other contestants a tough competition. 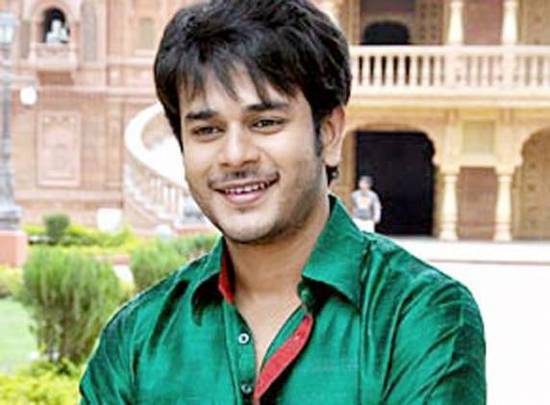 Jay Soni: The next name on the list is of TV actor Jay Soni who won many a hearts with his portrayal of the adorable Ishaan in Sasural Genda Phool. The actor is currently not doing any TV show and will now try his hands at dancing. Incidentally his co-star from Sasural Genda Phool, Ragini Khanna is the host of Jhalak Dikhla Jaa 5. 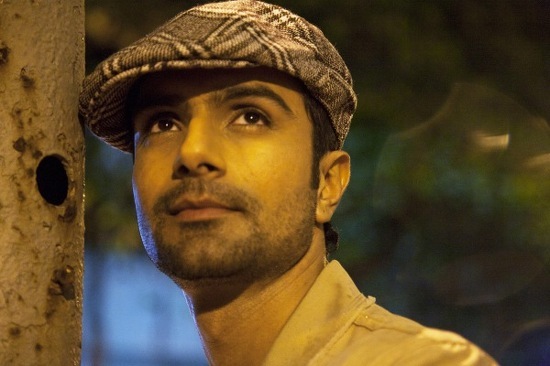 Ashmit Patel: The actor made headlines for his alleged affair with Pakistani actress Veena Malik after the two participated in Bigg Boss 4. We haven’t seen much of him after Bigg Boss and it will be interesting to see if he is able to impress the judges with his dance moves. So these are 6 names that are more or less confirmed for the wild card round of Jhalak Dikhla Jaa 5. Well let’s see which 2 are able to impress the judges and move forward in the show. To know who makes it, keep watching Jhalak Dikhla Jaa 5 only on Colors, Saturday and Sunday at 9 PM IST. 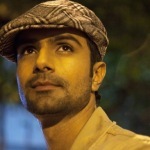 The wild card episode of Jhalak will air next week that is on 28th and 29th July 2012. 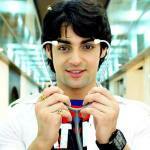 Bigg Boss 6: Meet the contestants!